Shop all the stationery essentials, whether it's getting ready for Back to School or a Summer desk update. 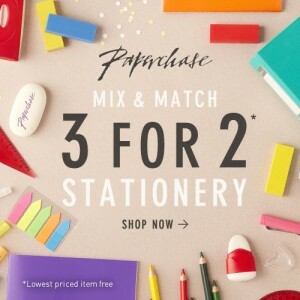 Paperchase have also launched their latest Summer collections. 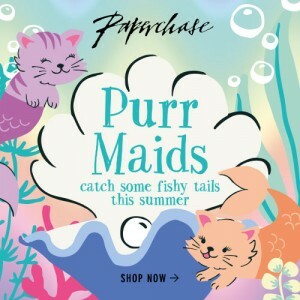 From Purr Maids (think cat meets mermaid) to Wolf Gang for the latest fur update, the latest ranges are perfect for Summer travel or even getting ready for Back to School.